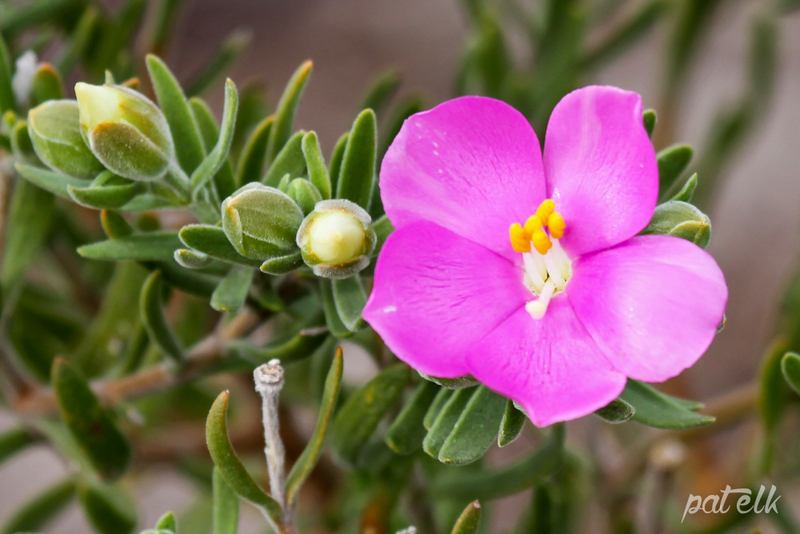 The Sea Rose (Orpheum frutescens)(Afrikaans name teringbos), is endemic to the South Western area of South Africa. 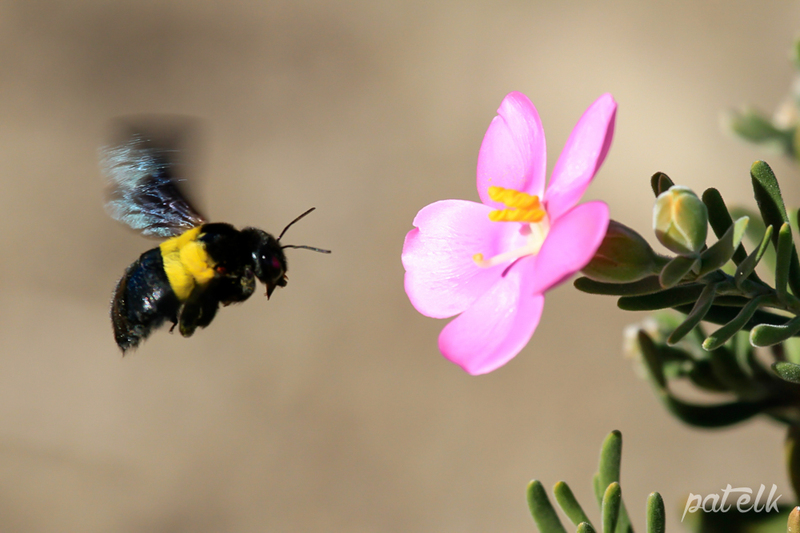 In the Western Cape it is found in the coastal and sandy areas. We have seen this beautiful plant in the West Coast National Park.